If you have difficulty chewing or are simply tired of feeling embarrassed about your smile because of missing teeth, dental implants are an effective solution for many. Not only are they designed to last a lifetime, thanks to advances in dental technology, patients can have new replacement teeth that function and look like natural teeth in as little as one day! 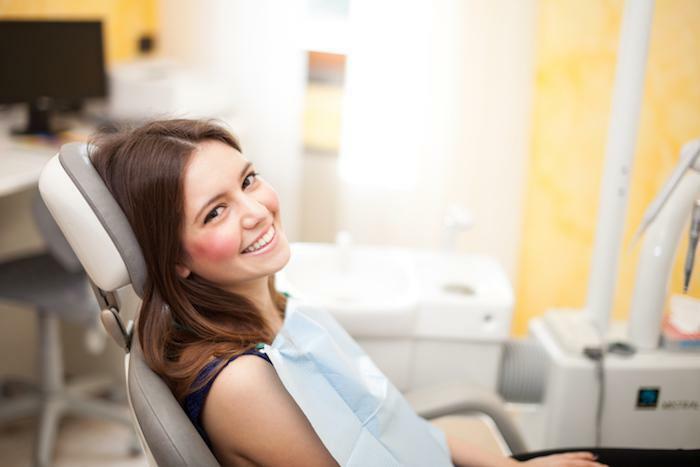 At Chelsea Dental Aesthetics, we offer same day implants in Manhattan at affordable rates, helping restore your confidence and smile while preserving the jawbone’s integrity. Patients from around the New York City metro area depend on the expertise of Dr. David Blaustein, who performs single and multiple tooth implants, as well as All on Six implants in his state-of-the-art dental practice. 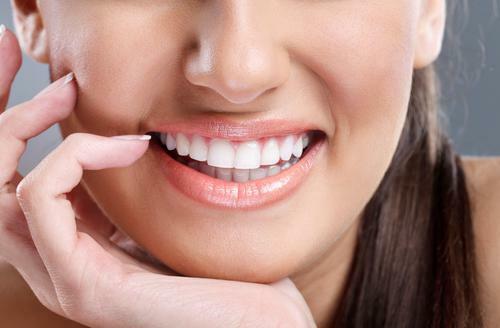 Many clients come to us after growing tired of unsightly bridges or painful dentures. Whether you already have partials or a full set of dentures, or want to address the gaps formed by missing teeth, we can help restore your beautiful smile both quickly and painlessly. I need to have some teeth extracted first. Can I get dental implants on the same day as the extraction? This largely depends on the presence of infection and the health of the underlying bone. Placing the implant immediately after extraction may prevent the need for bone grafts down the line, as the tissue shrinks back. Fortunately, Dr. Blaustein is almost always able to perform same day implants regardless of jaw bone deterioration. How successful are dental implants? Will my body reject them? Implant technology has been around for more than five decades, though great technological strides have been achieved in recent years. With safer and more durable materials available, long-term success rates average more than 95 percent. Will the procedure hurt? 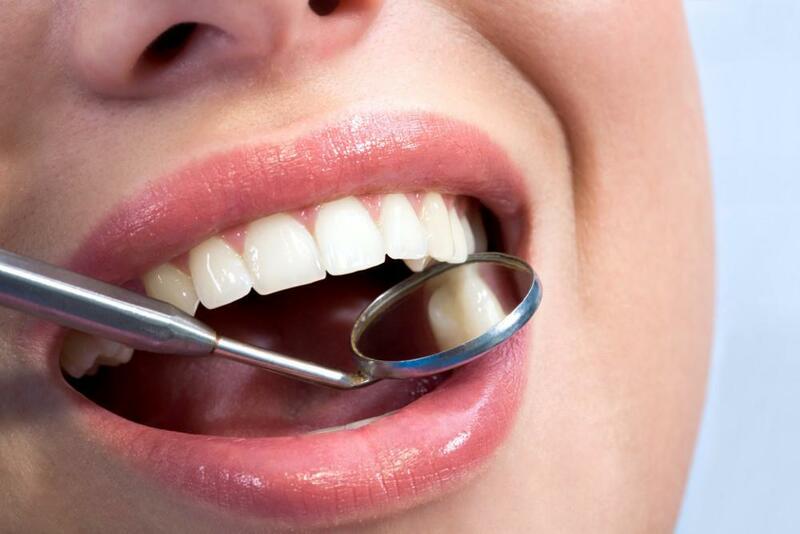 In our experience, dental implants are much less painful than a tooth extraction. In fact, many of our patients are pleasantly surprised by how little discomfort is involved. Our office is equipped for sedation dentistry with conscious oral sedation and nitrous oxide as well as local anesthetics. Dr. Blaustein and his staff carefully monitor patients throughout the procedure. Am I a good candidate for dental implants? If you’re healthy enough for dentures, extractions or bridges, chances are you can receive same day replacement teeth in one office visit. Of course, a thorough consultation and examination will be performed first, so Dr. Blaustein can assess the amount of available bone mass and any contraindications. There are no age restrictions for this procedure. What are All on 6 Dental Implants? This is a procedure in which six dental implants are anchored to your jaw bone, to which a new set of replacement teeth are fixed. This All on 6 Method practically eliminates the need for bone grafts (which can take up to 18 months to heal) and gives patients natural-looking teeth in one day. These teeth are incredibly durable and allow you to eat, chew, talk and smile with ease. After the implants fuse with the jawbone – usually in 6 months – Dr. Blaustein will replace your temporary implants with permanent ones that should last for years. Like any cosmetic or restorative dental procedure, dental implant costs will depend on a number of individual factors and necessary treatments that must be undertaken first. However, our Midtown Manhattan cosmetic dentistrypractice believes that every patient should be able to afford a winning smile, which is why we offer flexible financing options and affordable payment plans. To request your dental implant consultation with Dr. Blaustein, please call us at 347-773-4917.